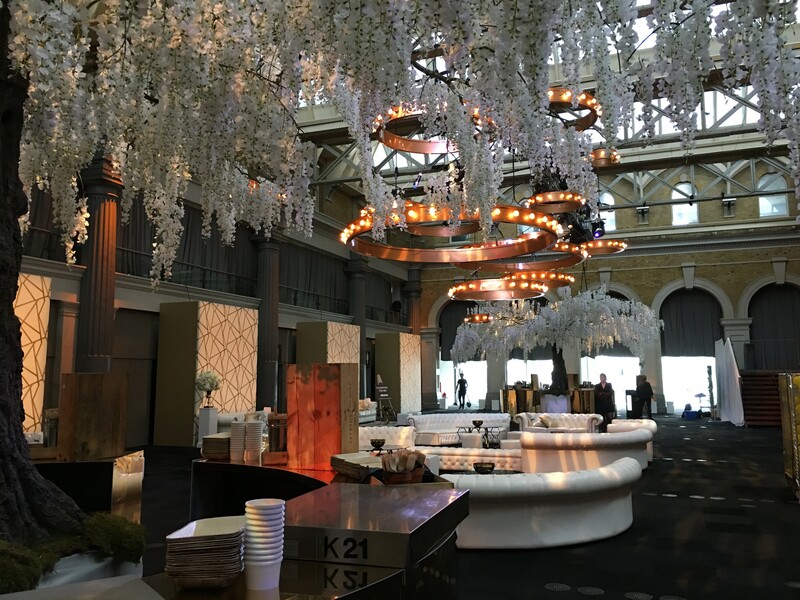 There is an art to venue decoration, especially if the site is a large one and it seems that your event could be overwhelmed by imposing surroundings, such as a stately home or a large country estate. 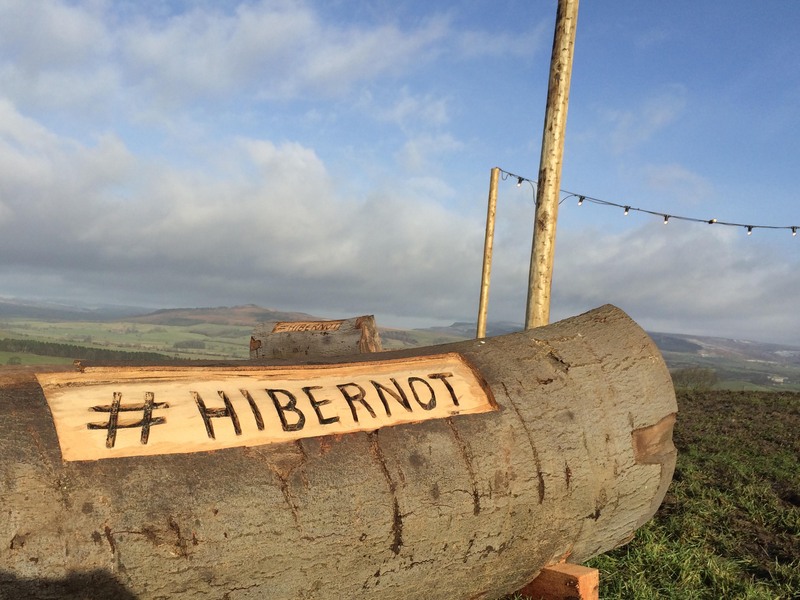 However, there are ways to personalise a venue to ensure that it reflects the intentions of those holding the event to make it a wonderful success. Visit the venue to familiarise yourself with the surroundings. Look at practical issues such as heating, where are the facilities? How are the acoustics and lighting? 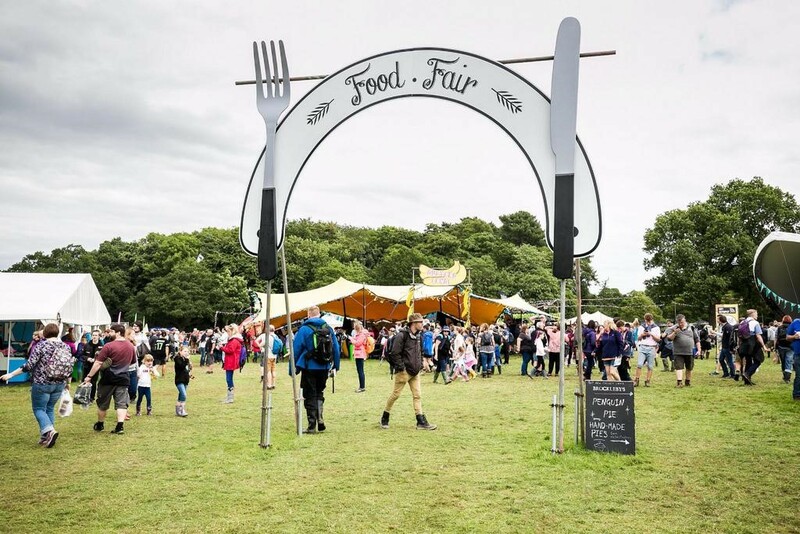 You also need to take into account where the catering facilities are, if they are a long way from the venue it’s worth considering hiring extra staff to allow smooth delivery of the food and beverages or providing temporary catering tents adjacent to the venue. 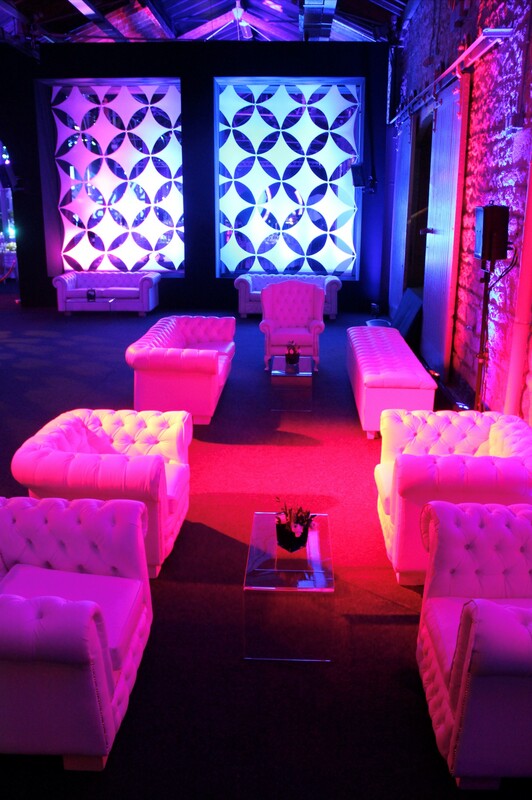 Understanding your venue before you start to consider the venue decoration is invaluable. Those 20-foot ceilings may make a dramatic impression, but they could be off-putting at a very personal event such as a wedding. One of the best tips to remember when decorating venues is the skilful use of high table centres – perhaps the kind that can spread out over guests’ heads with balloons or branches that will create the illusion of a lower ceiling and a more intimate space. Reducing the ceiling height by introducing drapes, balloons or features within the ceiling space will create a more intimate environment. Think about introducing greenery in the form of potted trees and plants which will humanise a space and make it seem lusher while being a frame that makes the room smaller. Below you can see how we have successfully lowered the ceiling height by using innovative methods to create stunning venue decoration. Signage is vital when decorating large venues. Make sure the entrance is clearly marked, as well as areas for parking. Clear signs for cloakrooms and restrooms may seem obvious or unnecessary, but they will help guests navigate a venue which may well intimidate them a little. 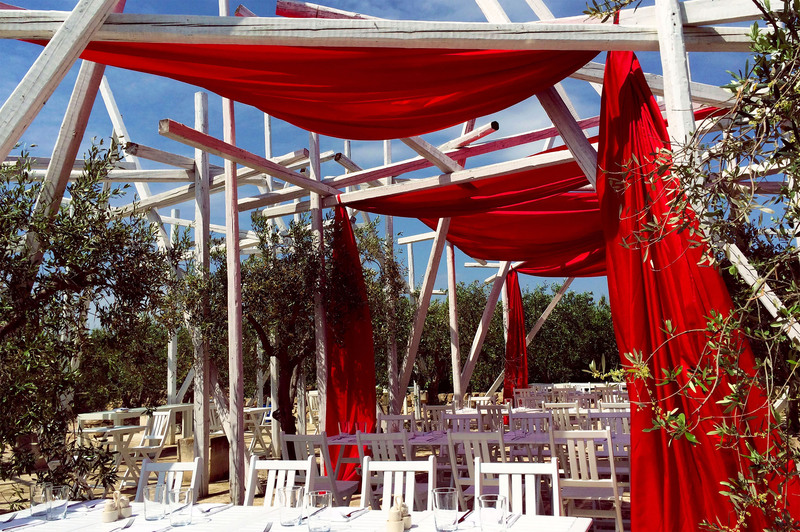 If your main venue is enormous, you could consider dividing up the area and separating the dining area from drinking and dancing areas with attractive curtains or screens. 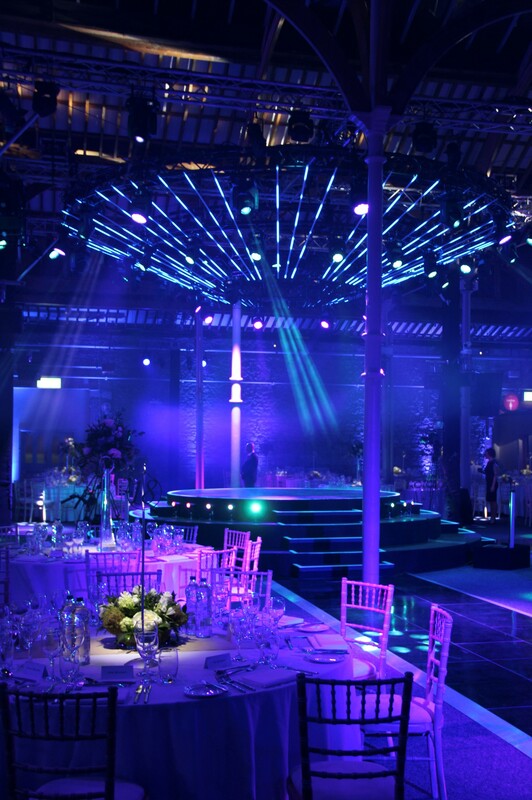 Lighting is another vital element to add to your list of large venue decoration tips. Successful lighting can make a building look magical and create a sense of warmth while being very practical. It might be worth consulting an expert on lighting outdoors to highlight beautiful features of your venue and light pathways for your guests. Projection can also be used in this way. 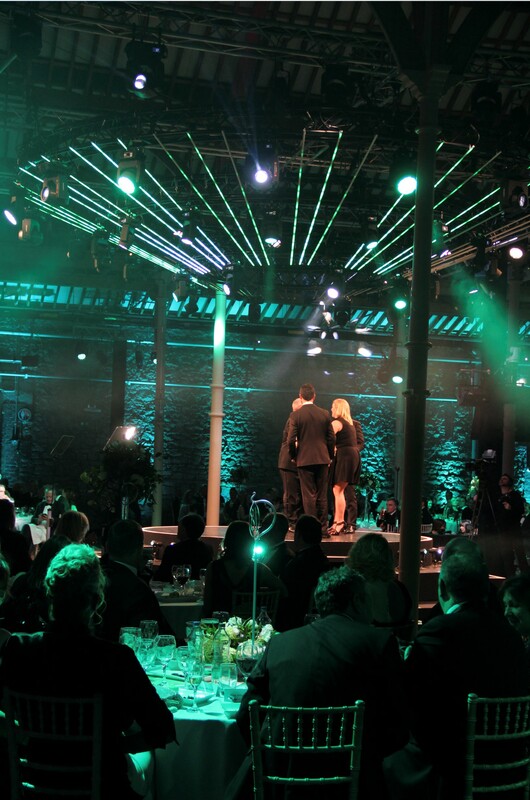 Inside the venue, lighting can effectively create the mood, with lights of different colours highlighting different areas, and these could change throughout the evening to give the entire event a spectacular, unique and theatrical flourish that no one will ever forget. 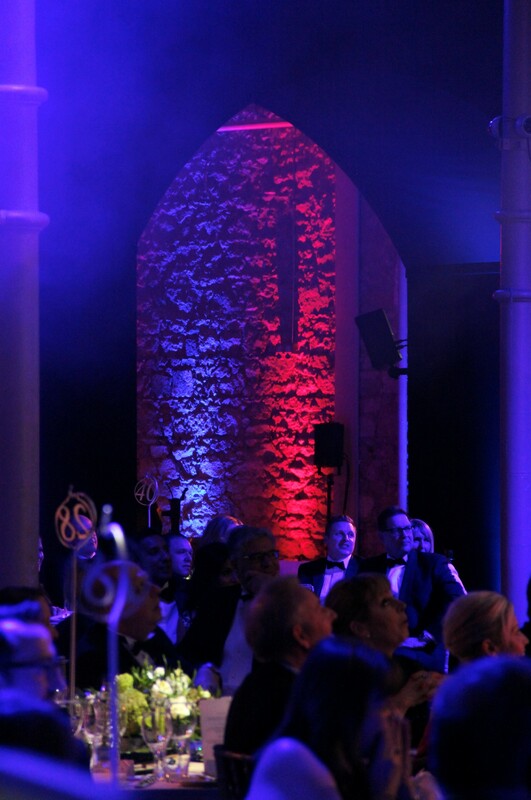 This is highlighted in the photographs below of an installation we did with Branchout Productions Ltd for the Dublin Awards. Different moods were created throughout the evening by subtly changing the lighting colours.